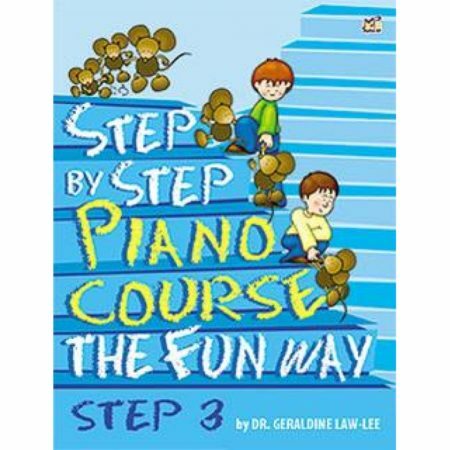 Composers: Dennis Alexander, Gayle Kowalchyk, E. L. Lancaster, Victoria McArthur and Martha Mier ► Beautifully presented and intelligently paced, the Lesson Book combines unusually attractive music and lyrics. 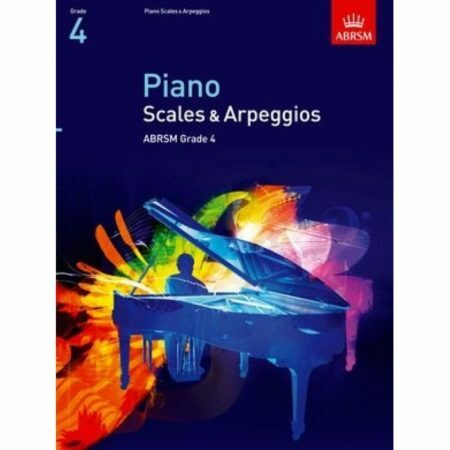 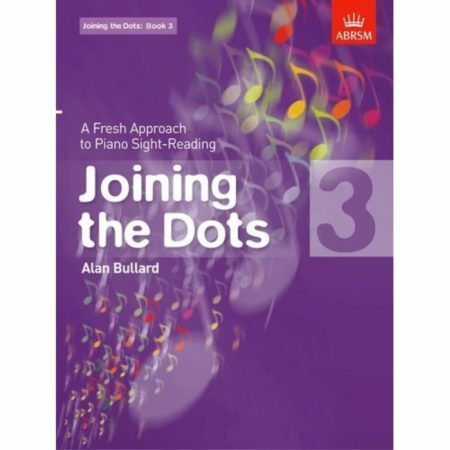 The book features note reading, rhythm reading, sight-reading and technical workouts. 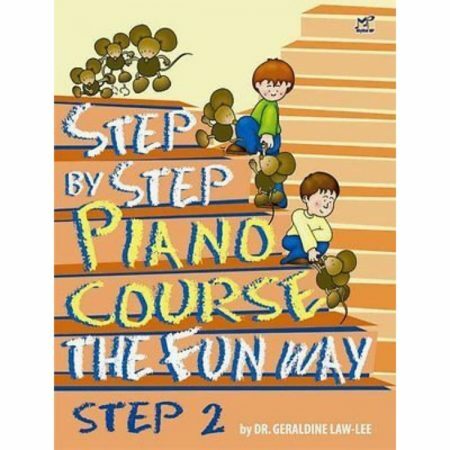 While most teachers find CD recordings very useful at the lesson and for home practice, others prefer not to use the CDs. 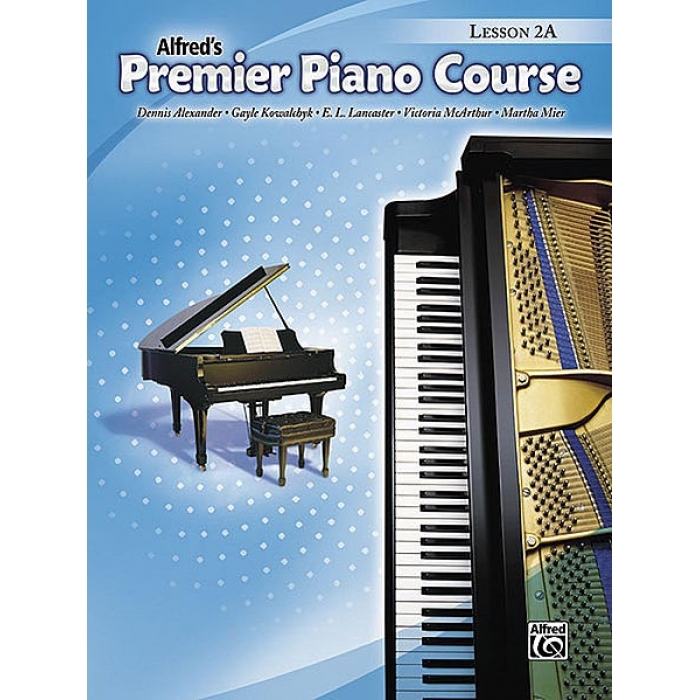 To accommodate all teachers, this version of Alfred’s Premier Piano Course Lesson 2A does not have a CD included.